Hire SOS For Your Venue! 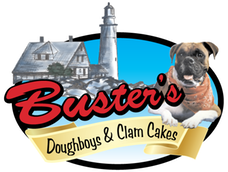 Buster’s is the best place to experience a taste of New England in South Florida!! Join us Thursdays for a fun night of music, tasty food and drinks! Jen is your host and keeps the party going all night! !